Not all eye conditions may require eye surgery. However, that’s not to say that it’s OK to put off coming to see us here at Alderwood Optical and Canyon Park Vision Clinic if you’re having difficulty seeing and you are in Edmonds, WA. We all rely on our visual acuity in every aspect of our lives. Thus, any complication should never be viewed simply as a minor inconvenience. Our eye care specialists can get you back to seeing with the level of clarity needed to truly enjoy a high quality of life, as long as you trust us to let us work our magic on you. The deterioration of your vision is by no means something that you just have to live with. Advances in optometric science now allow us to restore your visual clarity to levels that you may have never thought possible. If you’re in Edmonds, WA and surrounding areas and you are in need of eyeglasses or you require more advanced treatment, our team at Alderwood Optical and Canyon Park Vision Clinic is here to help. 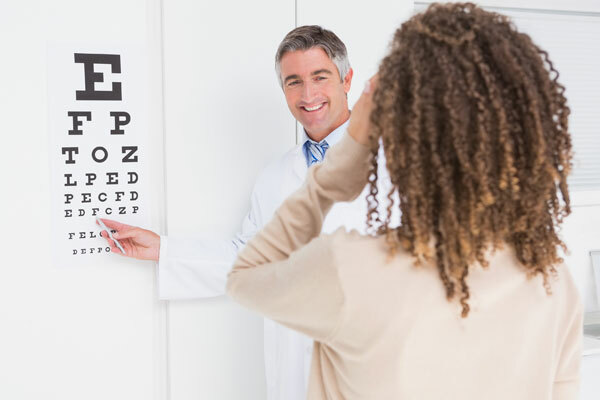 To schedule an eye exam with us, fill out our online contact form and one of our representatives will get in touch with you, or just give us a call at (425) 771-8472 or (425) 485 0430.